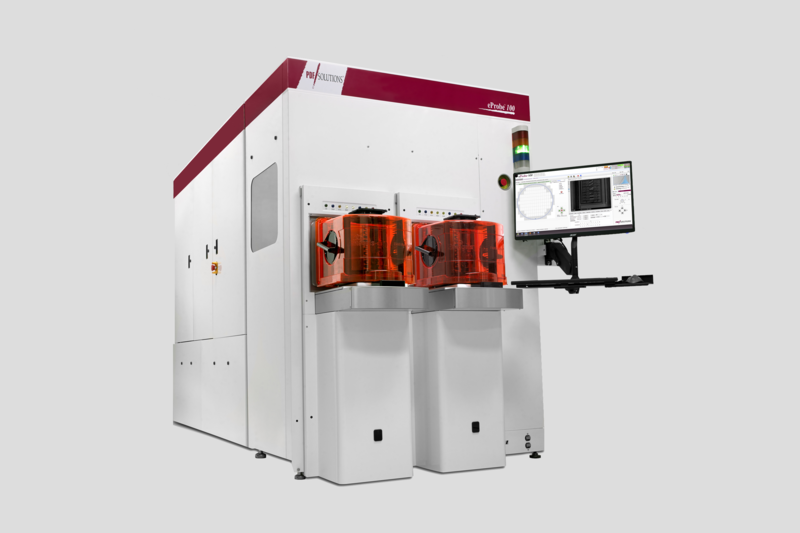 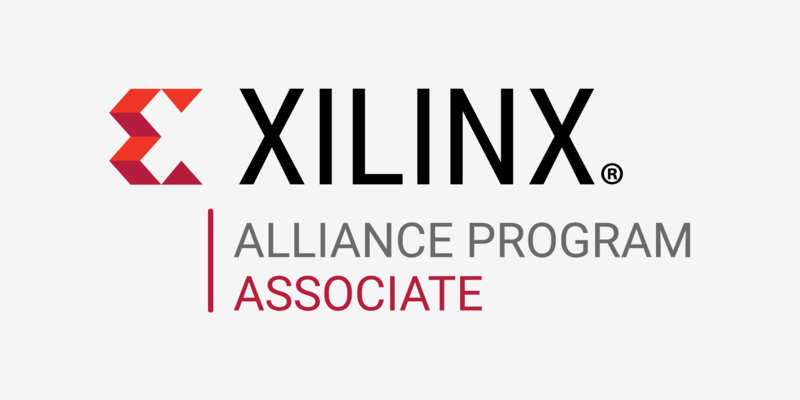 We are excited to announce that JKI is now part of the Xilinx Alliance Program. 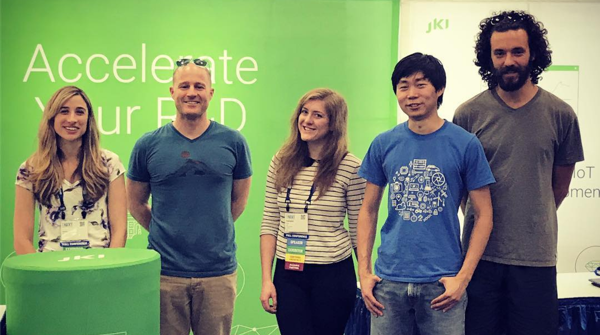 This program is a worldwide ecosystem of companies collaborating with Xilinx to develop advanced FPGA-based systems. 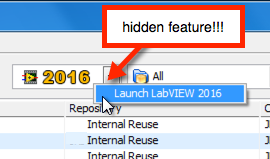 We're pleased to announce the availability of VI Package Manager 2017!